Download Now, once valued at $ 9.99 for VIP identity. The game brings you back to the Middle Ages in Europe, the player, as monarch extending his territory, must order his troops across the battlefield! In the game, you must create the city of yourself during such anarchy, and try to survive by constructing buildings, securing resources and resisting the invasion from the enemy, at the same time, you must provide well-trained armies to yourself. Many cavaliers await your call! What are you waiting for? Join us and found your immortal empire! Delicate images:3D technology applied in game, more vivid images,which bring you back to the Europeen Middle Age. Intense Combat:Grab your swords and arrows! Veritable cold steel combat never experienced. 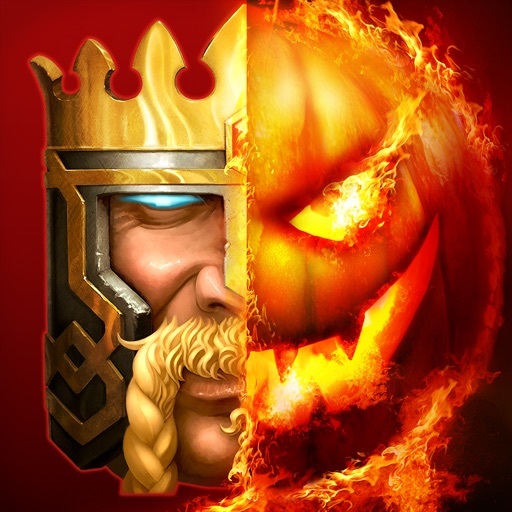 Puissant Empire:Upgrade constructions, improve the defense, Training your soldiers,be in command of a million strong army, strive for the ultimate throne! Challenge:Contest for ressources and territories, conquer all enemies!